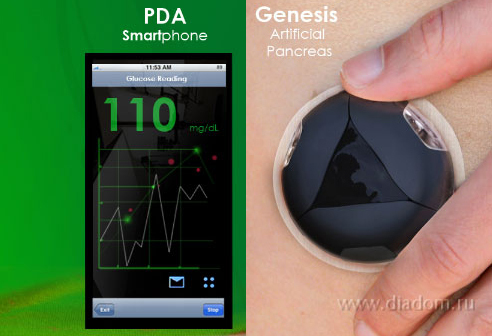 A futuristic modular three-part “wearable artificial pancreas” that takes the combination of tubeless insulin pumping and continuous glucose monitoring to the next level. 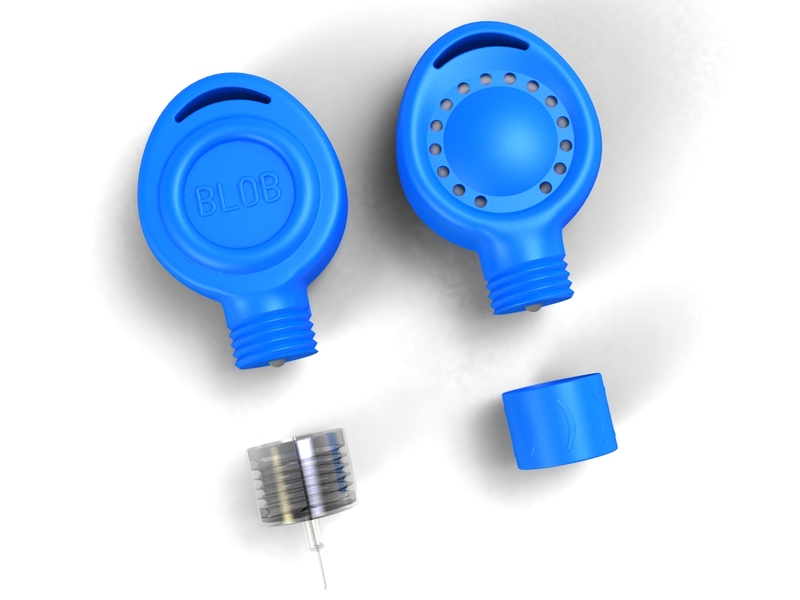 A small, portable insulin-delivery device unlike anything we’ve seen before. Like colored drinking straws, pump tubing could also change color when insulin passed through it, so that PWDs could easily detect clogs or air bubbles. A transdermal glucose patch that makes it easy to swim or do sports without worrying about carrying emergency sugar in case of hypoglycemia. A diabetes data management program that represents data in a much more user-friendly way than we’ve seen before, and stresses interoperability of data as a key tenet. Stylish accessories that make diabetics feel good about wearing a pump. An all-in-one device encompassing a glucose meter, lancer, lancets, test strips, pen needles, and insulin pen holder. 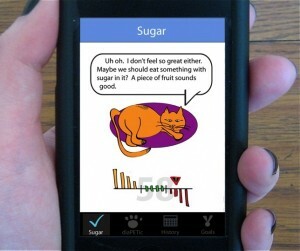 A new online service and app for diabetics offering community and information. A shot drink designed to ward off diabetic shock overnight. 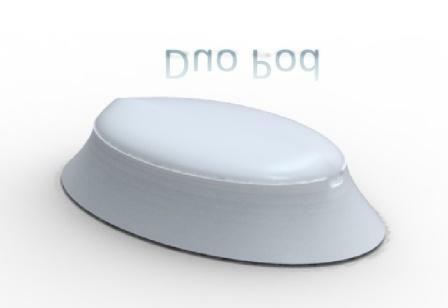 An inexpensive device aimed at solving the worldwide burden of diabetic ulcers. Non-invasive band reading BG levels using a microneedle patch. An international database of resources for diabetics who travel. A remote bedside monitor so parents can see CGM data overnight while their type 1 kids are sleeping. Prosthetic fingers that accommodate more than 600 variations of assemblies. A smart phone app for iOS and Android operating systems that will provide a new level of blood glucose monitoring and a reliable safety net for diabetics by allowing loved ones near and far to maintain constant, direct observation of blood glucose levels. 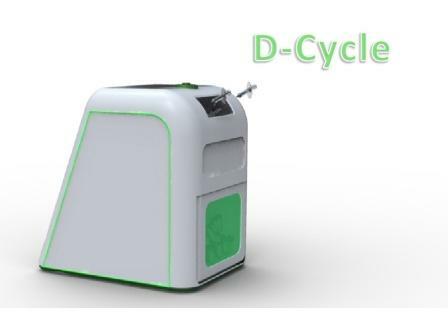 A clean and “green” way to dispose of your diabetes trash. 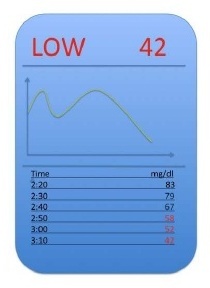 An eco-friendly combination insulin pump and continuous glucose meter device. 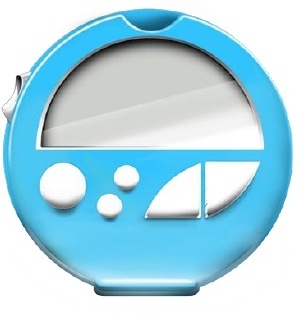 A compact glucose meter with built-in lancing device. A small, sleek blood glucose meter designed to make testing with just one hand fast, natural and instinctive. 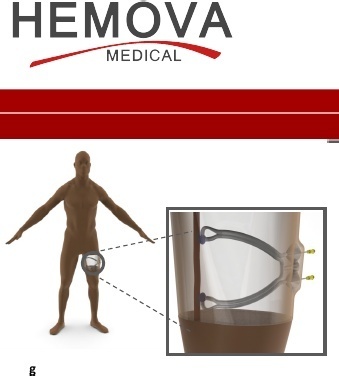 An alternate method of providing dialysis treatment: an implantable device that connects to veins with naturally high flow rates, providing access by means of a subcutaneous port. A futuristic system using sonochemistry for non-invasive glucose monitoring. 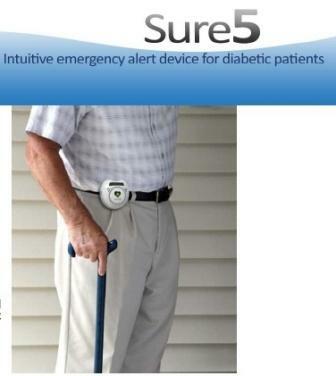 An emergency alert device for elderly people with diabetes. Temporary medical ID tattoos that are safe, look great, and last for several days. A glucose meter for blind diabetics, featuring special “touch technology” that can provide all the information in the braille system.